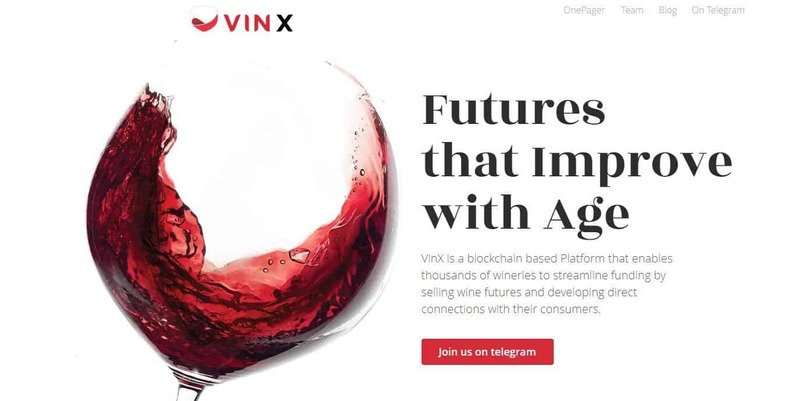 Leading blockchain accelerator Medici Ventures, is investing in VinX, an Israel-based company developing a blockchain platform to streamline wine futures trading while reducing fraud through secure supply-chain tracking from product provenance. VinX is a blockchain based platform that enables wineries to streamline funding by selling wine futures and developing direct connections with their consumers. 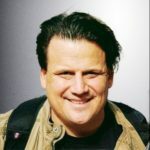 Founded and advised by a team that includes winery owners and tech entrepreneurs, VinX is positioned to bring positive disruption to the $300+ Billion wine industry.